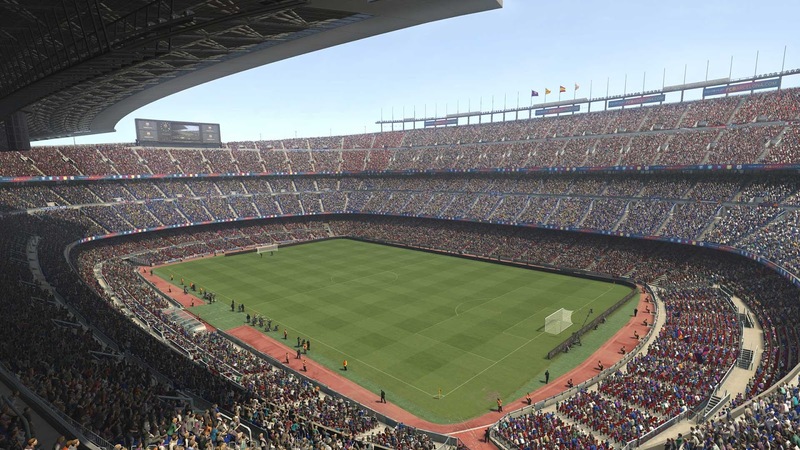 UPDATE - Friday 19th August, 2pm: The PES 2017 demo will be available for PS4, PS3, Xbox One and Xbox 360. 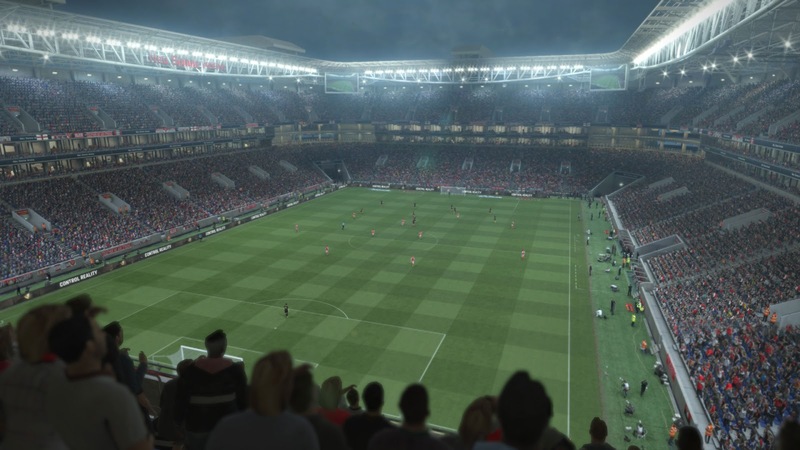 Unfortunately though, Konami have today ruled out a PC release due to, "extra work being done on anti-cheating in that version via a particular software". 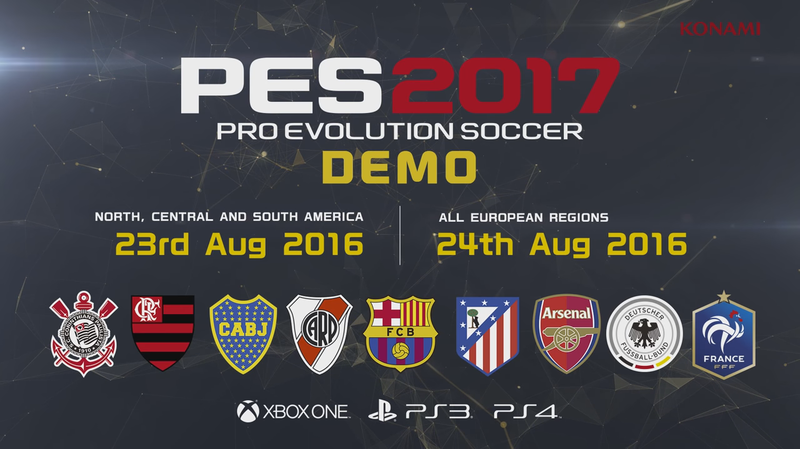 The PES 2017 demo will be released on Tuesday 23rd August for the Americas, while the European demo will launch a day later on the 24th.